Located less than two hours north of Halifax, Fox Harb’r is an award-winning oceanfront golf resort and spa developed by Tim Hortons co-founder Ron Joyce. 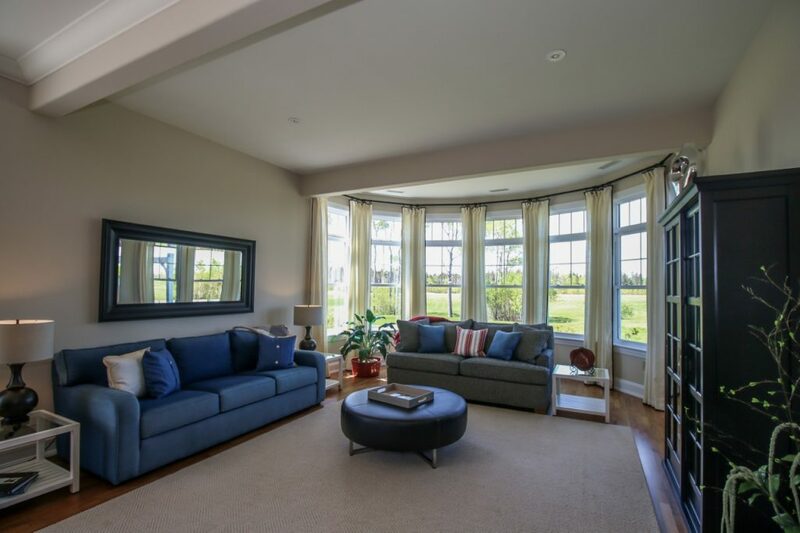 Within the 1,150-acre property is Harb’r Stone Village, a master-planned community consisting of new residential units with single family homes, duplexes, cottages and future releases of semi-detached and estate-sized homes. On June 17th, Fox Harb’r is inviting guests to experience life as a Harb’r Stone Village resident at its open house from 3pm to 6pm. Prospective homebuyers will learn more about the full and quarter share ownership opportunities and get a chance to tour the 4,159-square-foot townhome model at 147 Harbourside Drive. Priced from the $200,000s, Harb’r Stone Village’s fully furnished Executive Townhomes are move-in ready and offer spacious layouts, well-appointed interiors and luxury features like private decks, double-sided fireplaces and spa-like ensuites. 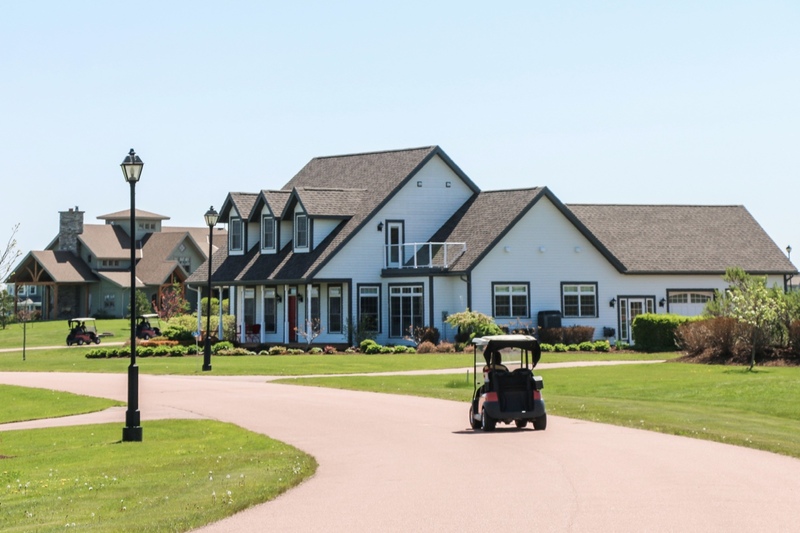 Residents will enjoy maintenance free living on fully-serviced, half-acre lots complete with stunning vistas of the rolling greens and the Northumberland Strait. 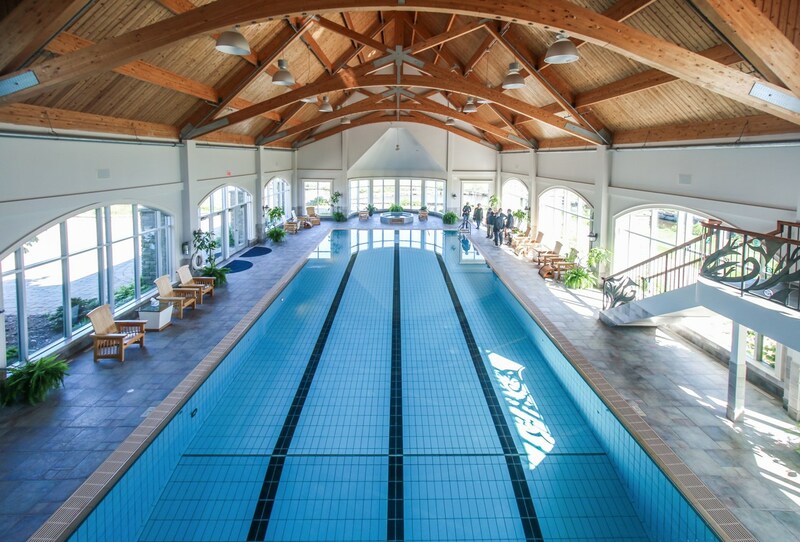 As a resident of Fox Harb’r you’ll have access to the resort’s full list of amenities. In addition to full playing privileges on the 18-hole and par 3 golf courses, homeowners can indulge in a therapeutic massage at the Dol-’As Spa, or take a relaxing dip in the Olympic-sized swimming pool, mineral pool or hot tub. There’s also a wealth of outdoor activities just steps away, including clay shooting, fly fishing, mountain biking, horseback riding and kayaking just to name a few. 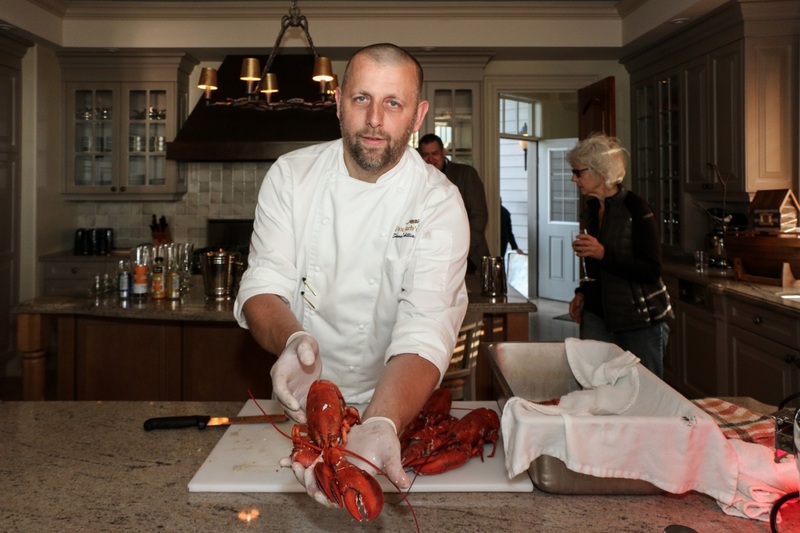 The resort has two popular restaurants within the property, including the Cape Cliff Dining Room which features seasonally-inspired menus filled with local flavours from Atlantic lobster to Tatamagouche rack of lamb. 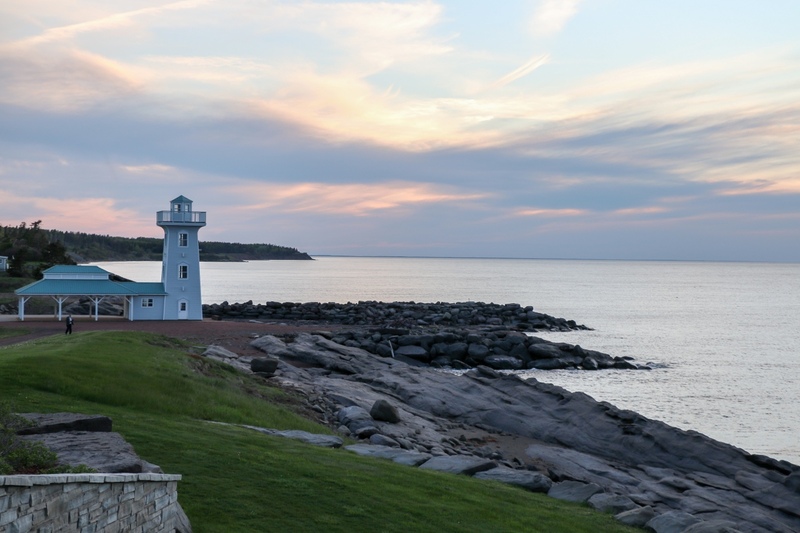 Headed by Chef Shane Robilliard, Cape Cliff is also Atlantic Canada’s first Ocean Wise-certified restaurant. The program was created by the Vancouver Aquarium and works directly with restaurants and suppliers to ensure they have the latest information on sustainable seafood and to help make ocean-friendly buying decisions. To learn more about current and future residential opportunities at Harb’r Stone Village and to attend the upcoming open house, contact Eric Lum to RSVP at elum@foxharbr.com. 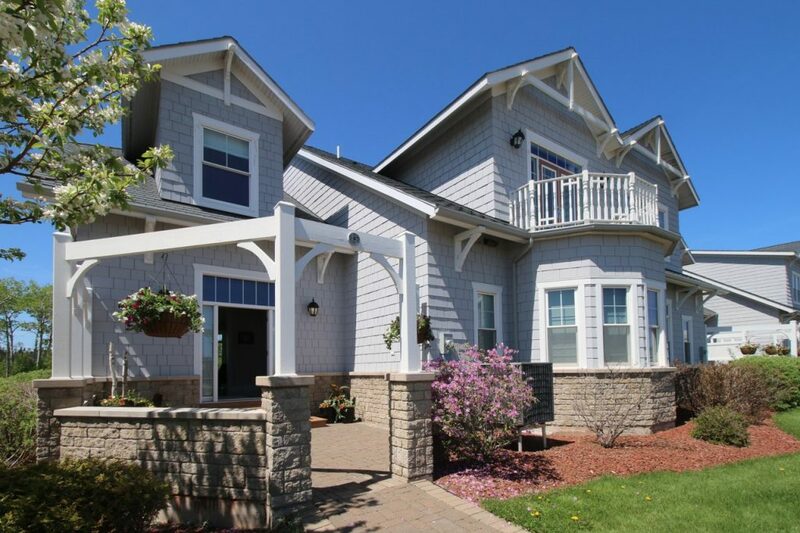 For more information call 1 902 412 4812 or register online at foxharbr.com/residential.